Troupe has a few different meanings. It started as troop. But a “troupe” also is a group of traveling entertainers. That’s an interesting comparison to how we travel around from race to race, venue to venue. We wanted a name that wasn’t expected. It was just finding ways to differentiate ourselves from what was expected and obvious. 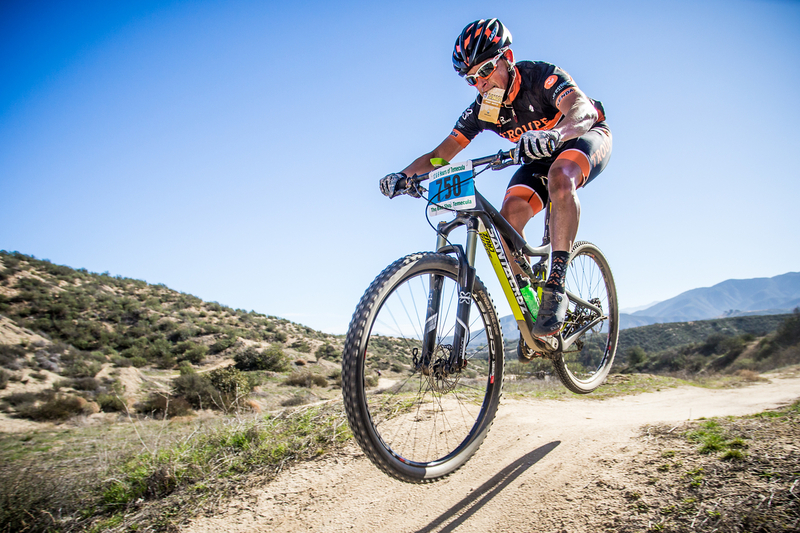 Toe the line of any XC, endurance, or cyclocross race in SoCal, and you’re sure to see one of the Troupe – they’re easily recognizable. Having a visually strong team was important from the beginning, and we still consider every detail we can so that everything we do is cohesive…It’s something we do that sets us apart. 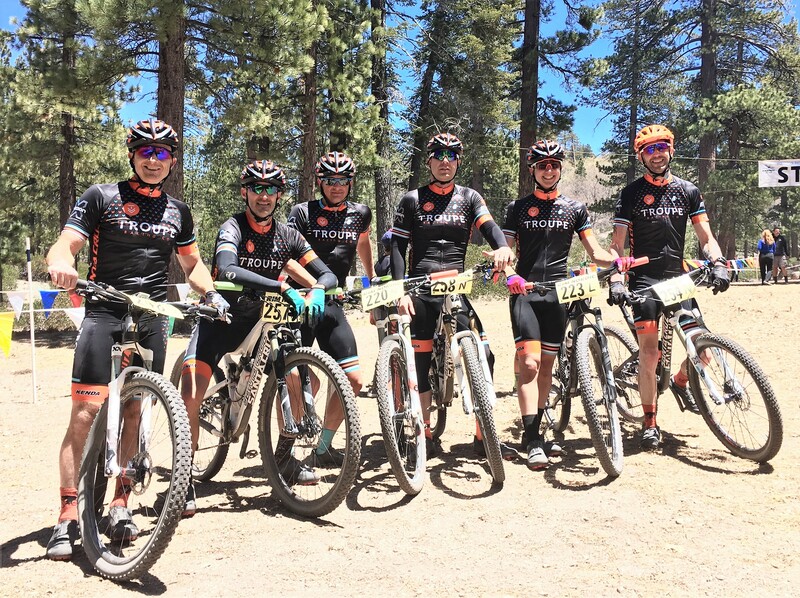 Cross country and endurance mountain biking…cyclocross too. Nine years ago, we set out with a goal to start a mountain bike team. Back then, teams were big and all looked the same. We thought that with a bit of design, a few unique product partners and sponsors, the right mix of team members, and a lot of effort, we could bring a fresh team to the starting line. We’d like to think that we succeeded, but we’re not stopping there. Waffles – all of them, but mostly the maple flavor. We all share. But one team rider, who will remain nameless, always shows up and “forgets” to bring his waffles. The rest of us suspect that he’s hoarding his supply. Cycling is hard. Sometimes it goes well and sometimes legs don’t work. It takes a lot of time to understand and get used to the ups and downs. We’re more of a zoo, or a barnyard, full of different animals that are all fast.